Poyntzfield Herb Nursery is situated on the Black Isle, a low peninsula surrounded by sea lochs, hills and mountains, on the east coast of the Scottish Highlands. Because of the high latitude and long winters, all plants are hardy, suitable for almost any garden. We have been growing herbs organically and biodynamically since 1976 and the quality of many species has been enhanced by propagating only from plants known to have hardiness, health, vigour, resistance to pests and diseases, good scent, colour and flavour. We grow all the plants and almost all the seeds that we offer for sale, here in the herb garden. The plants originate from countries all over the world but we include in our range plants native to Scotland that have herbal properties. Plants and seeds have been exported to Argentina, Canada, USA, all EU countries, Norway, Switzerland, Iceland, Turkey, Kazakhstan, Kyrgyzstan, Canaries, Bosnia, Kenya, Korea, Zimbabwe, Brazil, India, Thailand, Australia, New Zealand and Japan. The Royal Horticultural Society has given an Award of Garden Merit to two of our Alliums, and recommended that both were sufficiently distinct to warrant a cultivar name. Other named cultivars have evolved over the decades. Four botanical tours of the Himalayas, and others to the Andes, Japan, Australia and New Zealand have allowed us to introduce several unusual species. 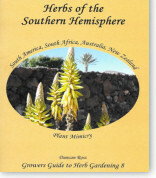 We are always looking for herb species from around the globe that will grow well in northern Europe. Wherever you grow herbs we look forward to your custom. Monday to Saturday, 1 to 5pm, March 1 to September 30. Also on Sundays. May to August, from 1 to 5pm. Outside these times it is wise to make an appointment by phone or email. Mail order operates from February to April and from September to November. Further herb species are stocked, or are being propagated. If you are looking for other species or varieties please ask. A garden design and advisory service is also available. 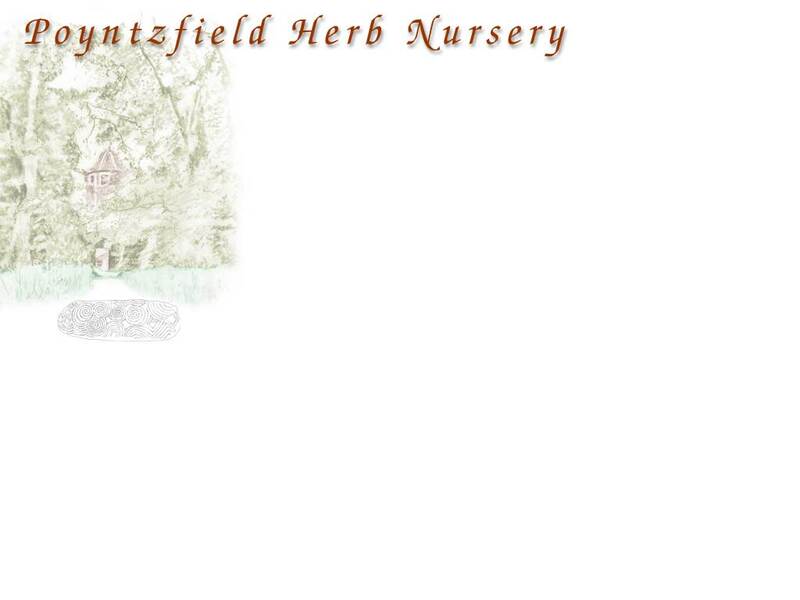 We have experience in both large formal public and private herb gardens to smaller designs for family gardens. For more information about the local area see www.black-isle.info.